"Supercharging is and always will be free"
Back in 2013, Elon stated, "Supercharging is and always will be free." As we know now, this is not the case - ask any Model 3 owner. In the same presentation, he toted a battery swap that was quicker than filling up a car with gas, when it fact it took almost four times longer and was far more inconvenient, as a customer would have to schedule the swap in advance. 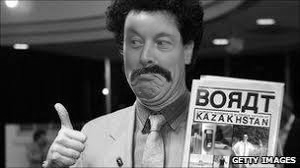 "we will build superchargers in Kazakhstan"
In the 2019 Model Y Reveal event, Elon stated, "we will build superchargers in Kazakhstan." 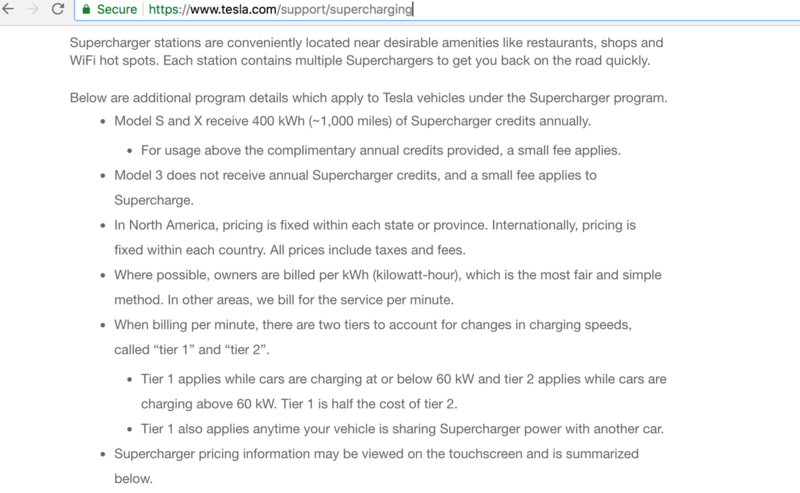 As we know now, this is not the case - this is a stunt to deceive having/building superchargers across the globe. 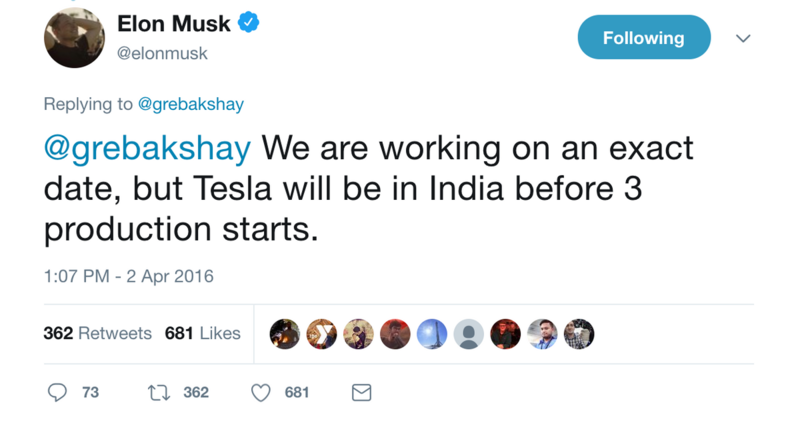 In April 2016, Elon stated Tesla vehicles would be available in India before Model 3 production started. As of November 2018, a presence in India has been pushed back to a "partial presence" "as early as late 2019". Solar roof deployments were to start in summer of 2017. The first roof went on in 2018. Yet another of Elon's broken promises! The semi was revealed in November 2017 with a 2019 production date. Tesla started collecting deposits for the trucks with no factory to build the trucks. 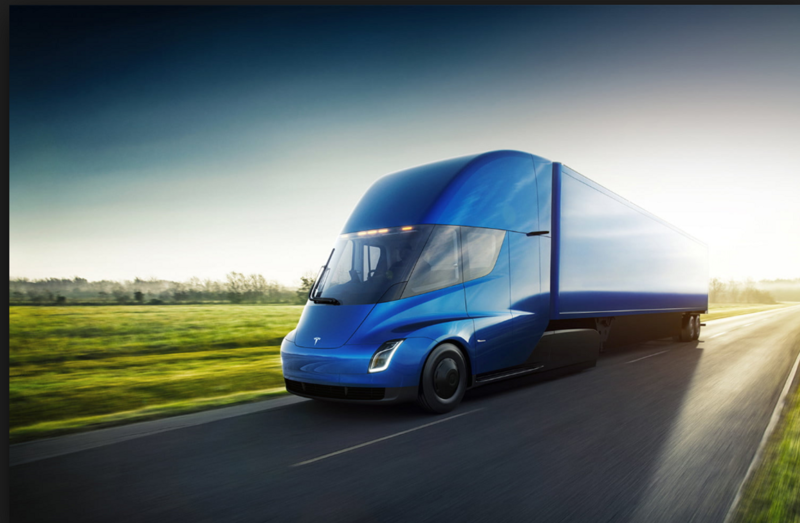 In the 2018 Q1, Elon stated they weren't even trying with the semi: "I mean, we haven't really tried to sell the Semi. It's not like there's, like, an ongoing sales effort." Will we ever see this "physics defining" truck reach production? 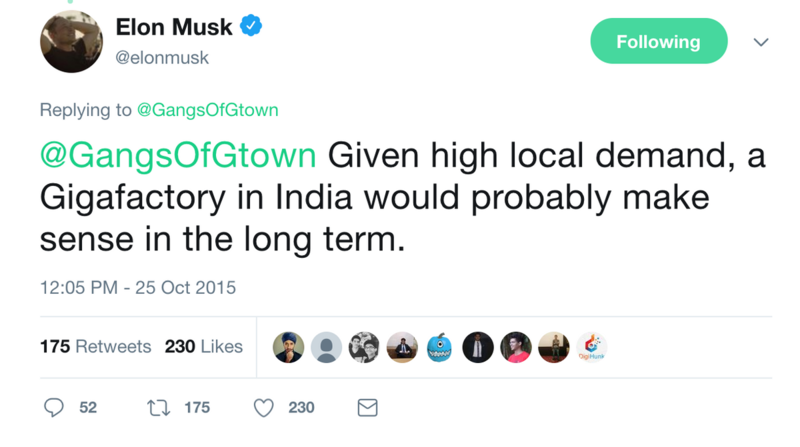 At a TED talk in 2017, Elon said, "I will announce locations for between two and four Gigafactories later this year - probably four." Zero were announced in 2017, with only one operational in 2018.